In America, over 3.6 million cases of child abuse are reported annually. That is a report every every 10 seconds. 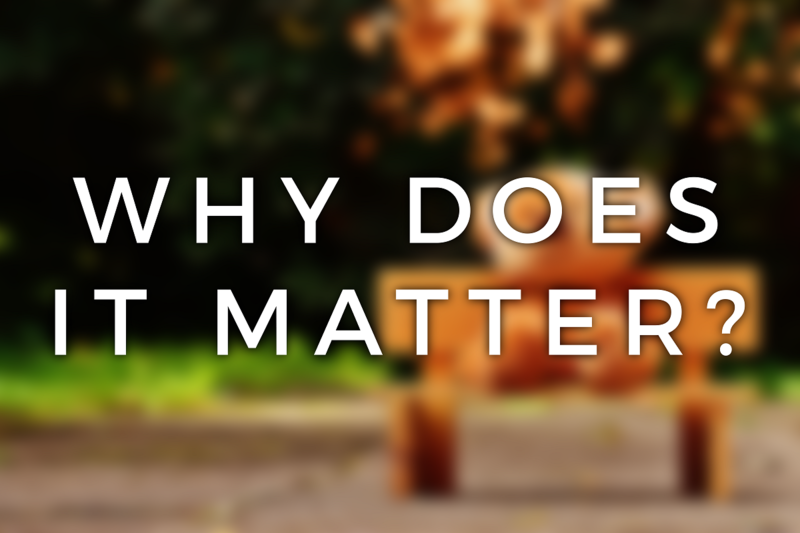 What follows is one of the hardest things a child and their family can go through. It is exceeding important to make sure that the process of interviewing the child and moving forward legally is done properly and in a way that doesn't hurt the child further. It is equally important to help the child and their family heal from the trauma that they've endured. In 2017, the Champaign County Children’s Advocacy Center facilitated over 230 interviews. Considering that child abuse is one of the most underreported crimes, an even greater number of children are victims of this horrific injustice. Everyone can contribute in some way to wiping out this horrible epidemic and helping victims of child abuse heal. In 2002, the Illinois Department of Children and Family Services received 143 reports of children being sexually abused in Champaign County. Considering that child sexual abuse is one of the most underreported crimes, an even greater number of children are victims of this horrific injustice. As part of a community that actively promotes the well-being of every child, your involvement will directly reduce the number of crimes committed against our children. There are many ways you can support the important work that happens at the CAC. The growth and continuation of the services provided by the Children’s Advocacy Center depends upon the public’s understanding of its mission. Community support and education is crucial to the prevention of child abuse. By working together, we can stamp out child abuse cases within our community. We live in a time where violence permeates our society. If we are to make a substantial impact on child abuse and the negative toll it takes on our community, we have to make changes within our communities and our society as a whole. Our society says it is OK to call animal protection when our neighbor abuses his or her pet; however, we are told it is none of our business when that neighbor abuses a child. It is you---- the neighbor, friend, family member---who may see, hear, or even witness child abuse. All services provided by the CAC are free. We receive funding from the state and federal governments to supplement the cost of operation, but it is often not enough. This means the CAC has to rely on private donations from individuals within the community and beyond to help pay for counseling services for the victims we serve in Champaign and Ford Counties. All monetary donations are used to provide direct support and services to the children we serve and their non-offending family members. All donations collected are spent to help the victims of child sexual abuse and severe physical abuse recover. Each donation can be thought of as an investment into our community. By donating to our organization, you are guaranteeing each child who visits the CAC is supplied proper assistance in the journey to recovery. Annually, there are over 200 children that are referred to us after sexual abuse has been reported, each with the potential to live meaningful life, free of mental struggles (reword) cause by abuse. Any donation is appreciated; however, child sexual abuse is an inevitable (reword) problem. Every year there are new cases reported to the authorities that requires our services. Recurring donations help us keep our doors open so we can continuously help those affected year after year. Please use the donation box below to make sure children get the help they deserve or consider scheduling a donation of items. These donations are accepted by appointment only. Please call us at 217-384-1266 to arrange for your donation. 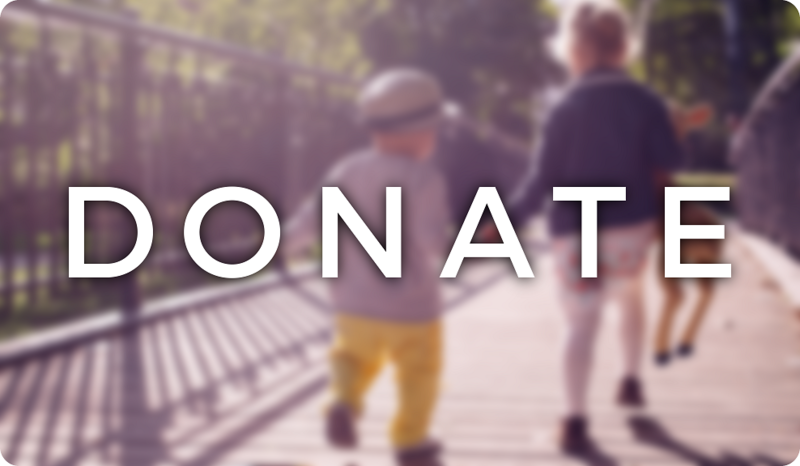 Recurring donations help us keep our doors open so we can continue to assist victims of child sexual and serious physical abuse on their journey to healing. Please use the donation box below to ensure the CAC can continue to carry out its mission. Any donation is appreciated.